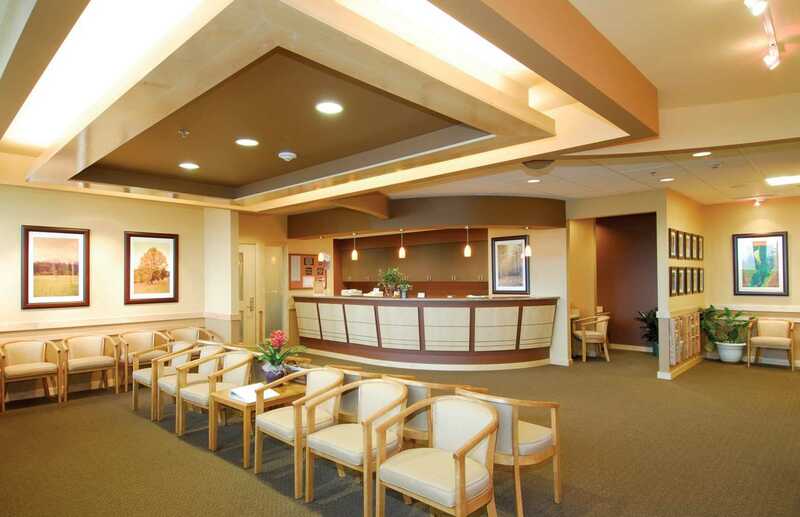 Pacific Northwest Cardiology is a major cardiology practice in Northwest Washington, serving a 5 county region. 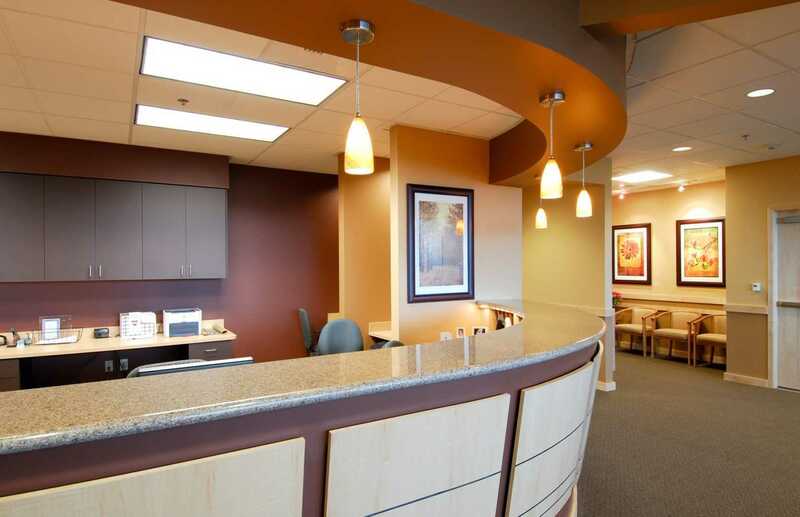 The 8 physician practice outgrew its existing facility, one that Fisher had constructed in the 90’s. 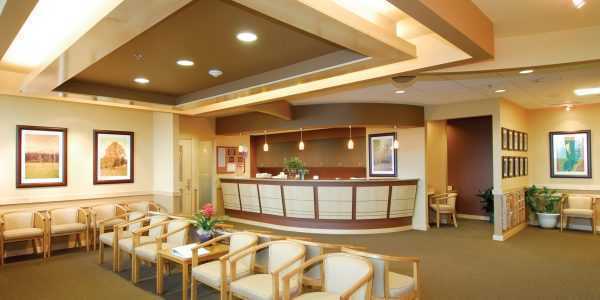 In order to continue to offer the latest in cardiac diagnosis and treatment, PNWC needed to expand into a new facility. The practice’s new 10,000 sq. ft. facility consists of 13 exam rooms and 16 medical offices with liberal support area for the care of cardiology patients throughout the region. 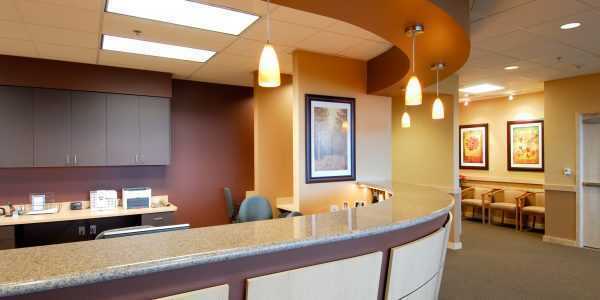 Located on the 3rd floor of the Mount Vernon Medical Building, the facility is conveniently located next to Skagit Valley Hospital and features the latest in cardiology medical office design and equipment including a spacious lobby complimented by maple trim, stone counter tops and a diverse color scheme. The project was constructed in less than four months and well under budget.